► What's the difference to normal tyres? 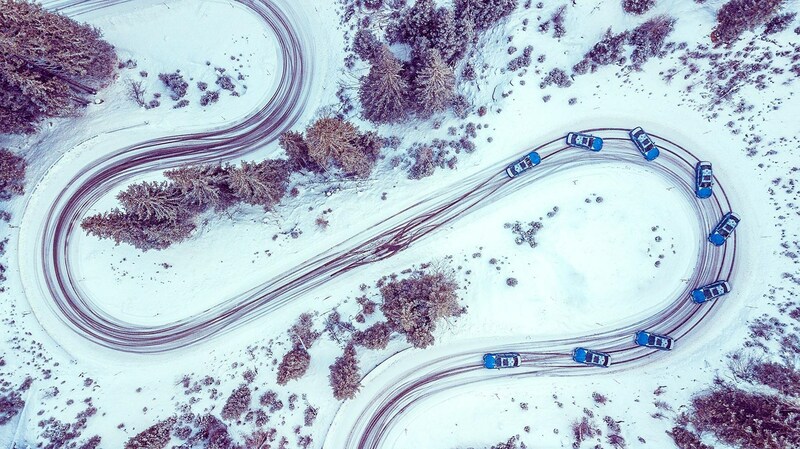 ► And should you buy winter tyres, anyway? It’s a question more and more Brits are asking every year, so in this article we’ll guide you through the key issues; are snow tyres worth it, how much do they cost, and how do they even work? What are winter tyres or cold weather tyres? First things first: ‘winter tyres’ or 'snow tyres' as we’re accustomed to calling them, is actually a misleading title. These aren’t massive chunky mud-plugging boots with knobbly, noisy treadblocks and spiked studs protruding like a rolled-up hedgehog. More accurately, they're cold-weather tyres, designed to work in lower temperatures, on wet and dry roads, as well as giving better performance on snow and ice – which, given the inconsistent gritting on our nation’s road network, is just as well. We need a do-it-all tyre. Winter/cold-weather tyres contain more natural rubber than regular tyres, and are constructed of a softer compound. This allows them to stay supple as temperatures drop below 7 degrees C in conditions where a normal tyre becomes hard and less keyed-in to the asphalt. The result? Higher grips levels on the road. It’s not just all chemistry, though: look at a winter tyre up close, and you'll find that the tread is different to a more conventional summer tyre. The contact patch of a winter tyres are more rugged: they're covered in thousands of ‘sipes’ – tiny channels cut into the rubber which help warm them up, while also displacing water at a faster rate. Winter tyres can have up to 10 times more ‘sipes' than your average tyres. On snow, these little crevices work together with a larger tread. If you were to use a regular tyre, its channels would quickly become clogged with compacted snow – making for-less than-confident handling. On the down-side, the wobbly treadblocks mean cold-weather tyred cars are less responsive in milder conditions. We'll talk more about that later. As you’d expect, they aren’t cheap. If we were to fit four winter wheels to our Ford Fiesta ST long-termer, we’d be looking at spending something around the £400 mark, and doing the same for our outgoing Volkswagen Arteon would cost us closer to £600. Throw in the cost of another set of wheels to fit them on – which most people will do – and it gets even pricier. Still, you can’t put a price on safety and peace of mind – although we just have, to be fair. And yes, you do have to get four, not two; settling for just a pair for the driven wheels will do more harm than good, as this unbalances the whole vehicle. 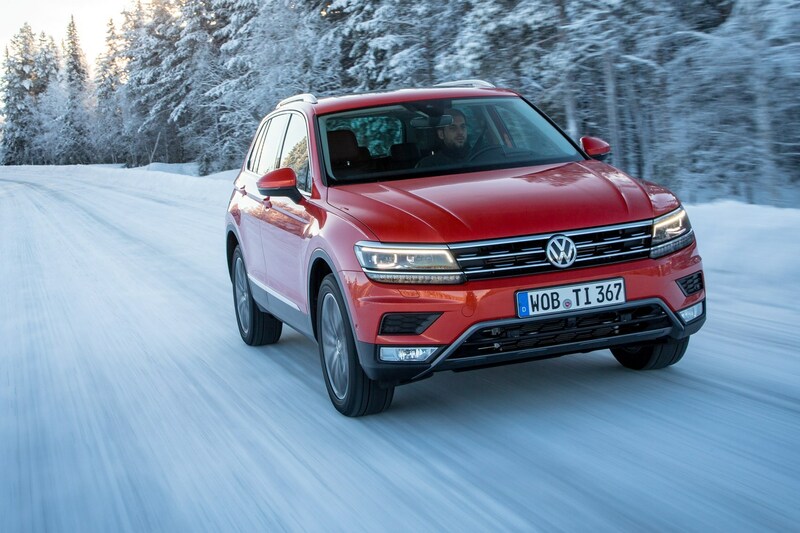 In the snow, winter tyres are a obvious option. They make for safer, more confident driving, and they improve grip significantly – but they’re also a gamble. Sure, we’re in a cold snap now – but on every mild, grey - but not white - day, you’ll have the wrong tyres on your car. And winter tyres aren’t great in normal weather. 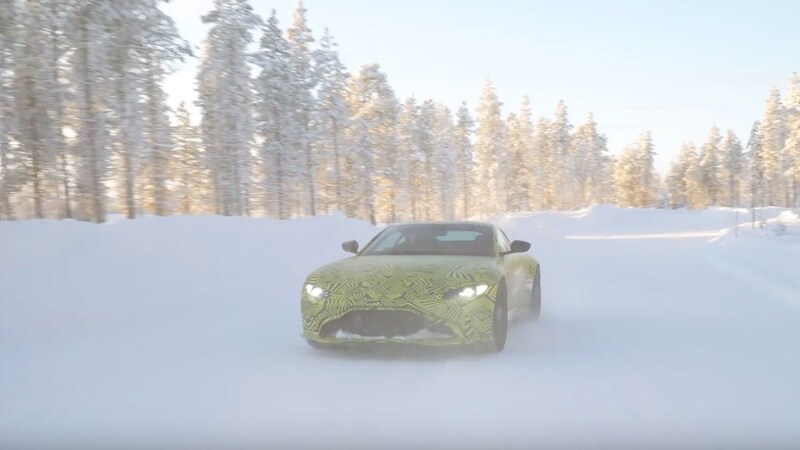 Cars can become notoriously unruly on winter boots, with vehicles closer to the performance end of things – like a DB11 AMR, for example – spinning the wheels in fourth. In snow and cold weather, a seasonal rubber compound, chunkier tread and sypes work well – but they don't behave as they should if it's really mild and above the optimum operating range. 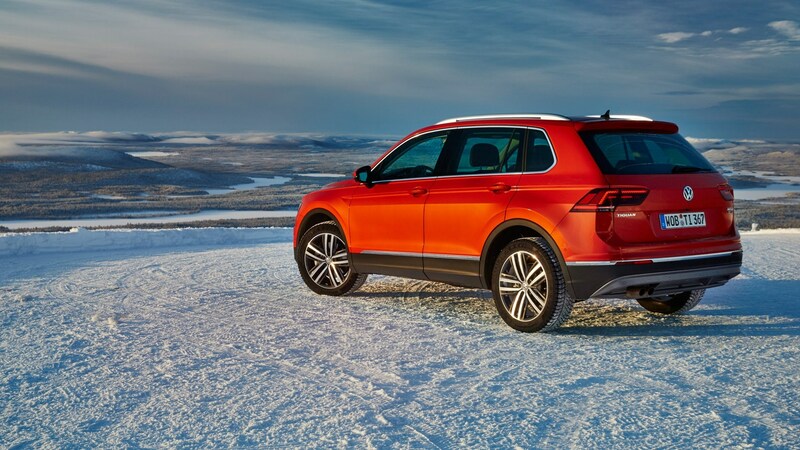 We've driven numerous cars shod with winter tyres that have a chunkier ride quality, woollier steering and slippier handling in certain conditions. It’s a complicated argument and one that comes down to your budget, and the predicted weather for the next few months. In colder countries, getting winter tyres is an easy decision, but in our – not quite arctic but somehow worse – British climate, we can’t even rely on a cold snap. That leaves your budget – so if you can afford to get them, we’d suggest you do – for safety more than anything else.